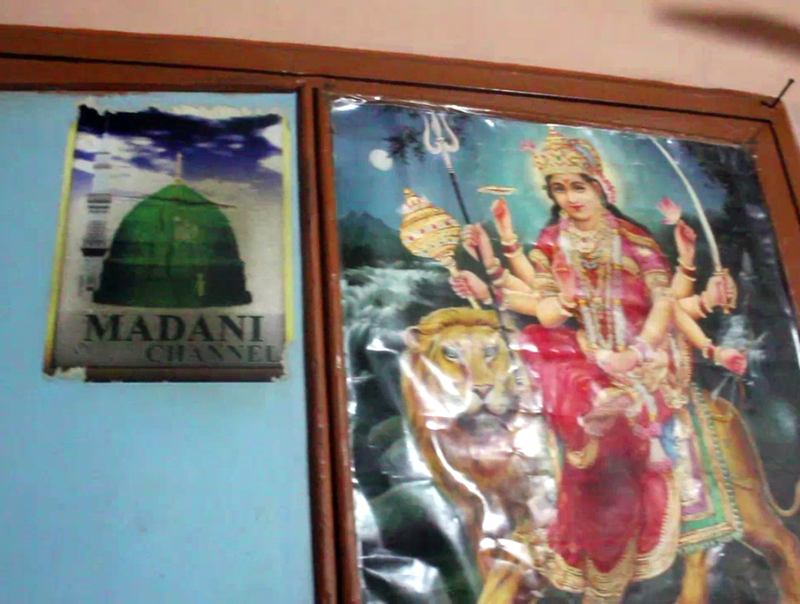 Seer Hamdan is a village in Islamabad (Anantnag) district of Kashmir where Kashmiri Pandits and Muslims have not allowed religion to contest their belongingness to shared spaces and symbols. The photo-story captures the voices of the villagers and symbols of communal harmony amongst them. 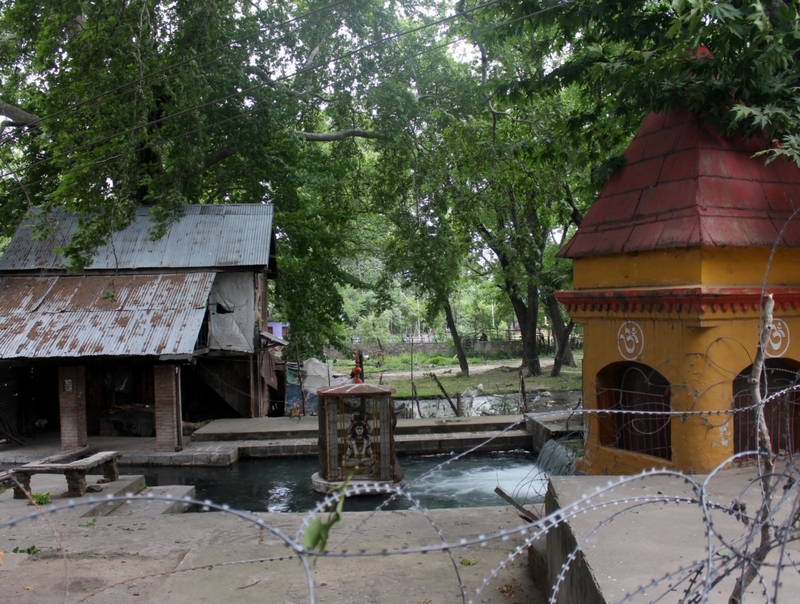 Seer Hamdan is a village lying at a distance of 9 kilometres away from Islamabad (Anantnag) town. 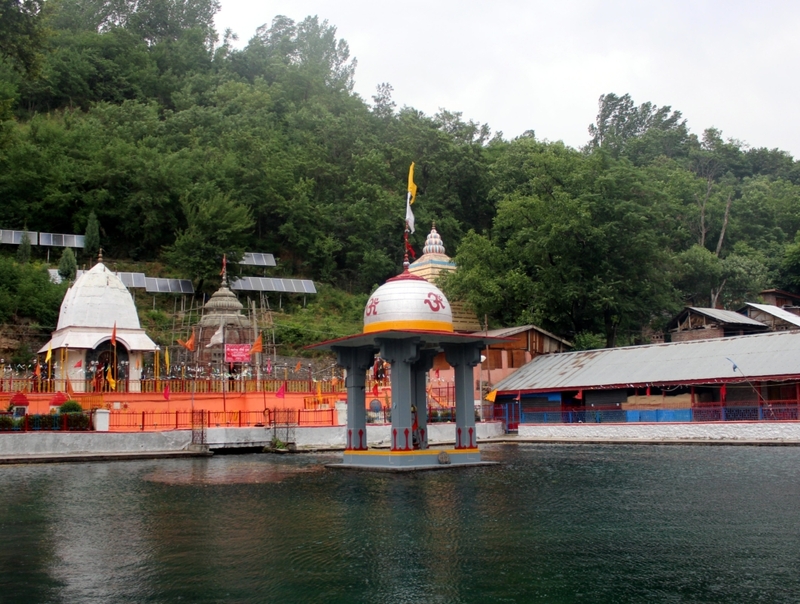 The village is located near the town of Pahalgam, the famous tourist destination. 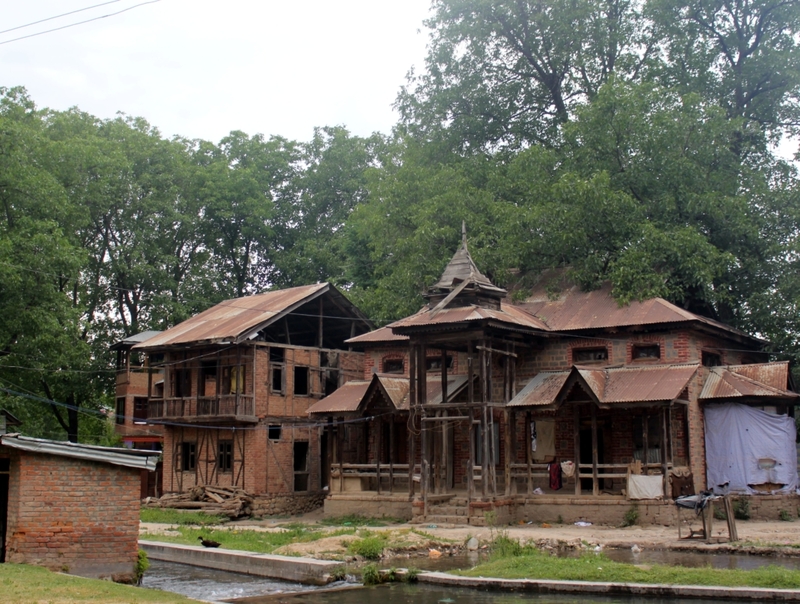 Seer Hamdan is the second largest village in the Anantnag district with a population of nearly 8233 souls. 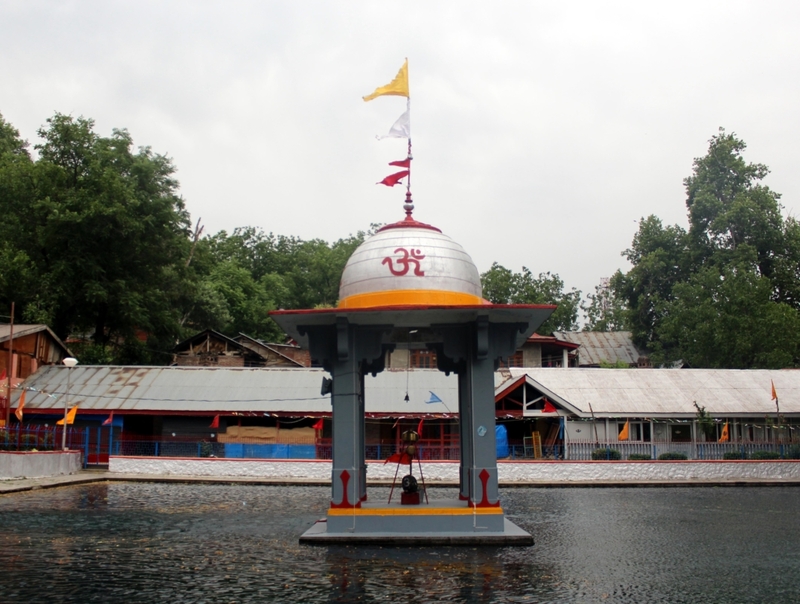 What is distinct about the village is the presence of symbols and holy places of three religious faiths of Islam, Hinduism and Sikhism, which exist side by side despite the false and trumpeted notion about Kashmir being ‘taken over by radical Islamism.’ A Hindu temple, a Sikh Gurdwara and Muslim mosque lie side by side in this lush green village. 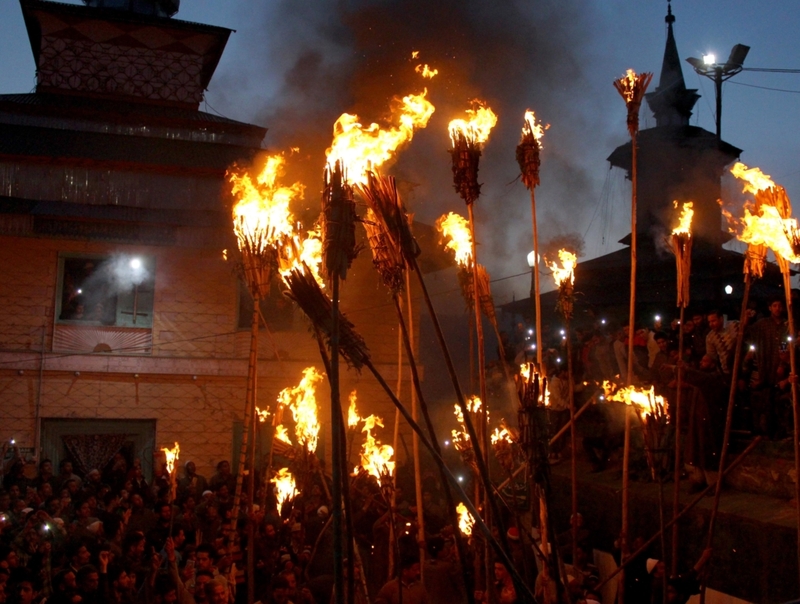 The religious places and the histories associated with them have stood as pillars and metaphors of communal harmony unshaken by the nearly three-decades of armed conflict in the region. Every year Kashmiri Muslims and Pandits throng the shared spaces in Seer Hamdan to celebrate the annual festivals of religious saints, locally known as Urs. The villagers of Seer Hamdan, which has a predominantly Muslim population say that they have not allowed hatred to take over and have taught their children to understand different religions. 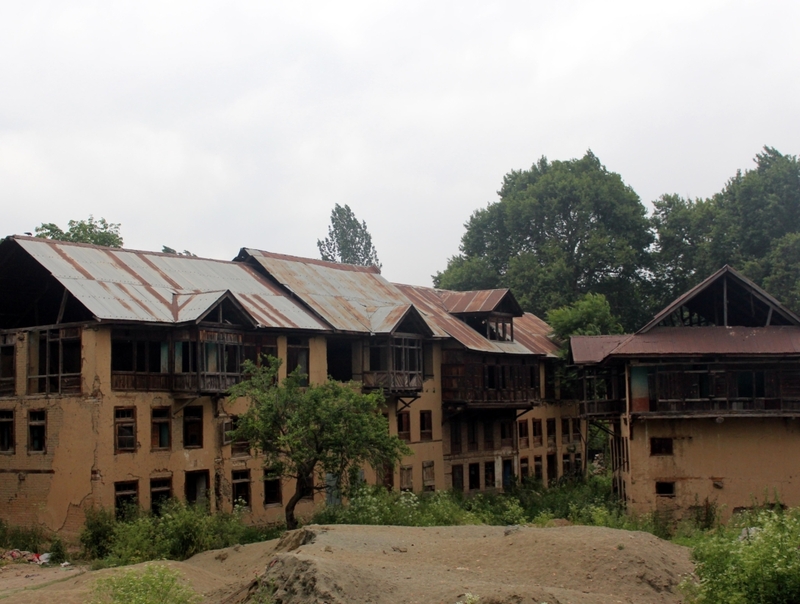 With the break out of the armed conflict in the Kashmir valley in the late eighties and the subsequent flight of Kashmiri Pandits from the valley amidst fear and violence, most Kashmiri towns and especially the city were slowly bereft of the Pandit population. Seer Hamdan also saw the migration of Pandits but some of them, nearly twenty-five families, stayed back and never migrated. “We have been living together like a family and are there for each other whenever we face any problems. We have never paid much attention to what religion we belong to while helping each other,” says Manzoor Ahmed, a local resident of Seer Hamdan. 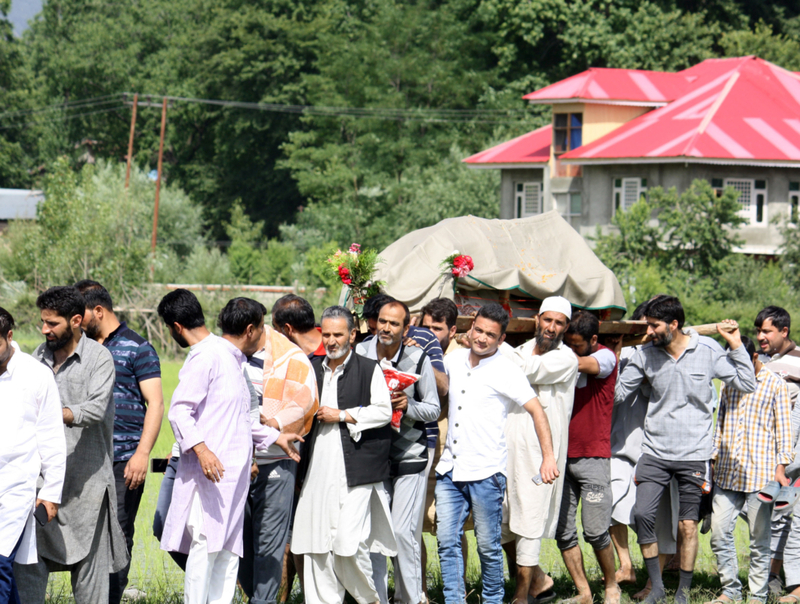 In a deeply militarized zone like Kashmir, where people to people contact has been hit due to suspicion and conflict borne by the long-simmering war – the religious relations have also been impacted. But Seer Hamdan defies the norm. 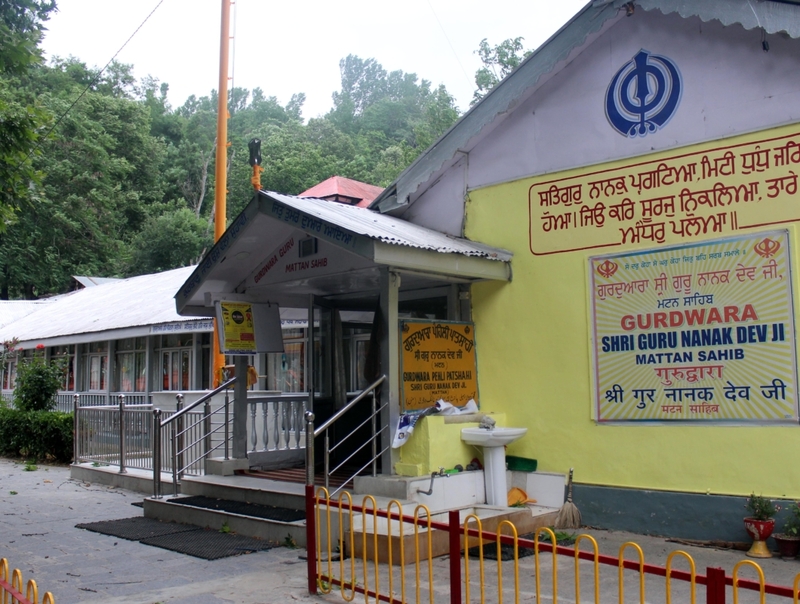 No violent communal incident has been reported from the village and Sikhs, Muslims and the remaining Pandits maintain a cordial relationship. “We participate with the Muslims in the celebration of Eid. 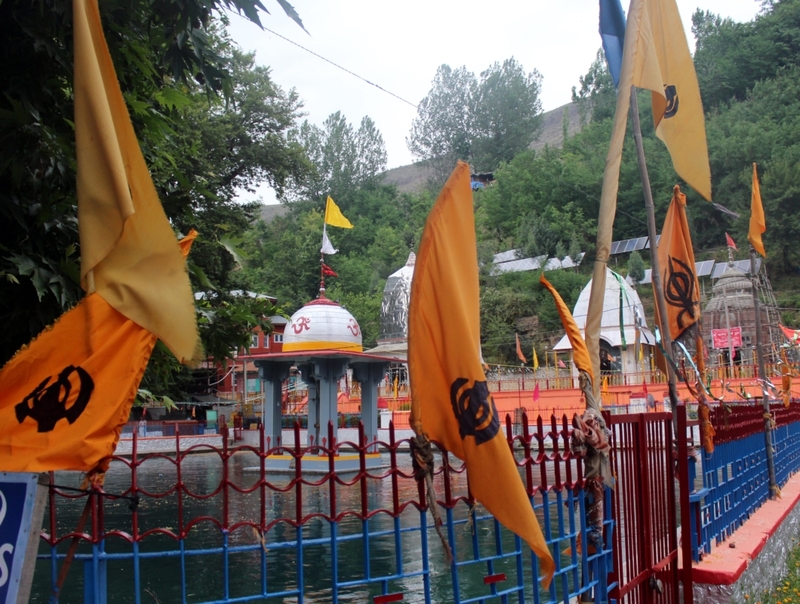 And when during other festivals like Janmashtami and Shivratri, we enthusiastically participate and celebrate these festivals," Balwinder Singh, a Sikh resident of Mattan said. 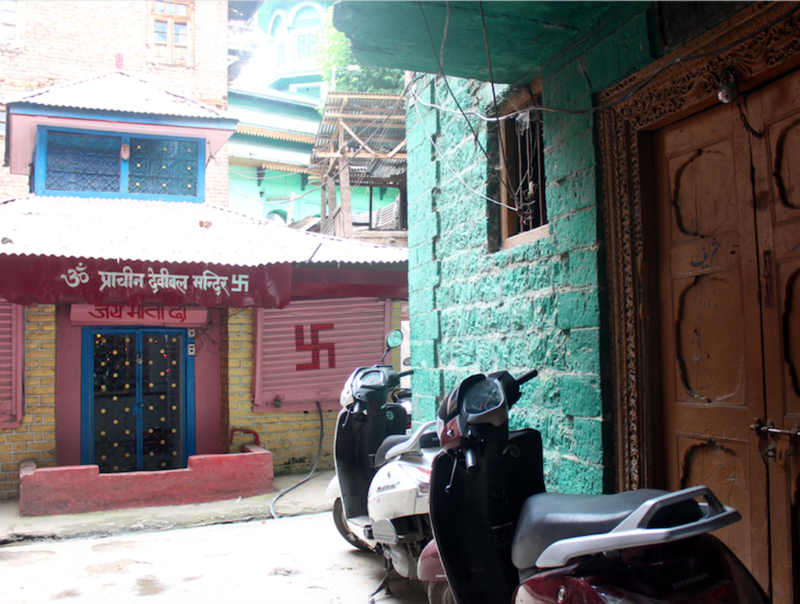 The Muslim residents of Seer Hamdan maintain that they feel the absence of Pandits in the village and they remember old times with nostalgia. 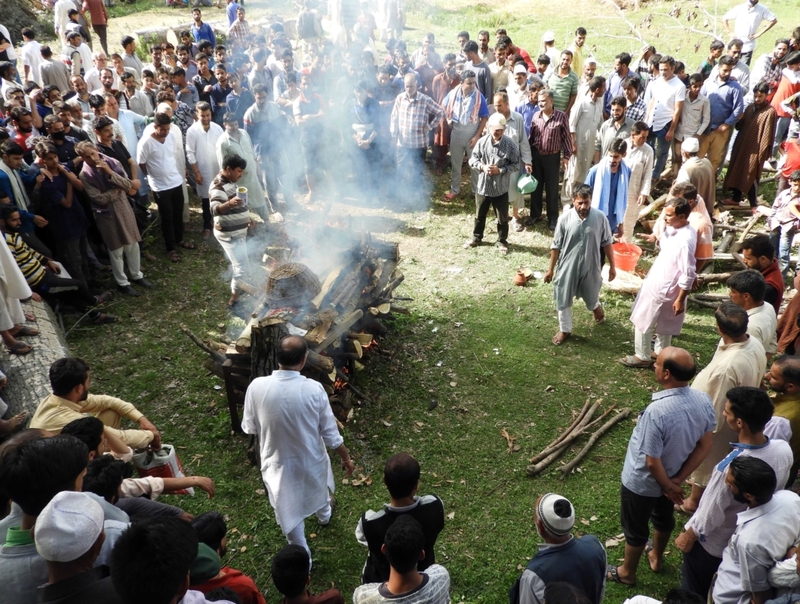 “We feel the absence of our Pandit brothers who have left the valley and gone to Jammu. All of us used to intermingle with each other. There used to be a spirit of brotherhood. 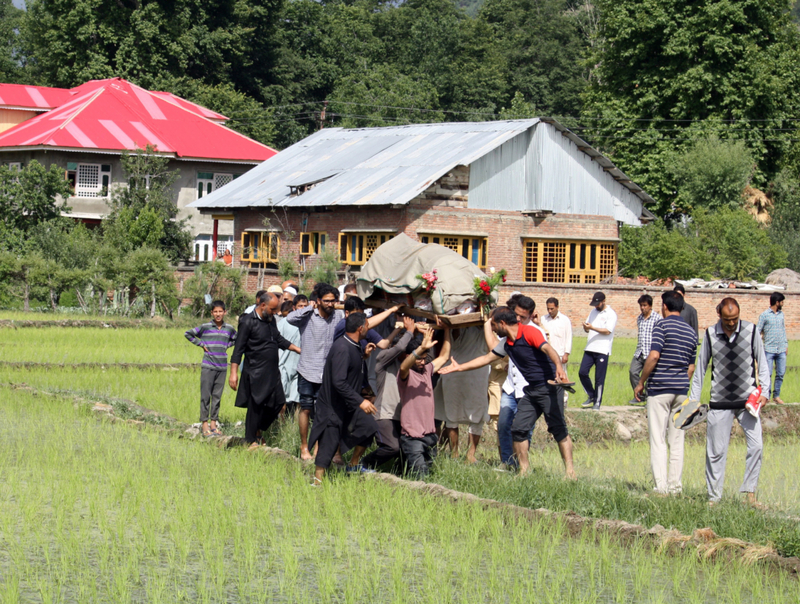 We grieve about their absence,” says Mudasir Gulzar Bhat, a resident of Seer Hamdan. 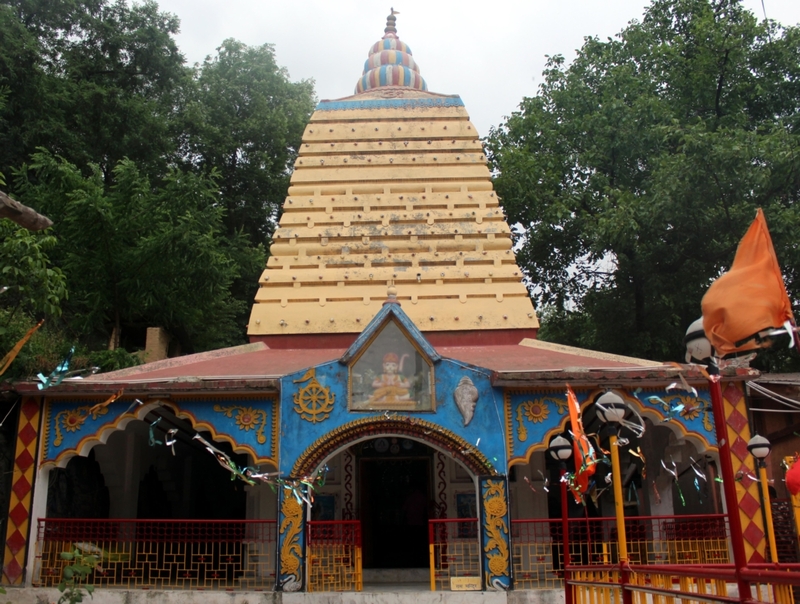 The atmosphere in Seer Hamdan is one of peace and Pandits and Muslims in the area worship in their holy places without any processions or drum beating and street dancing. Religion is not a contested idea in Seer Hamdan, it’s an assimilating factor.